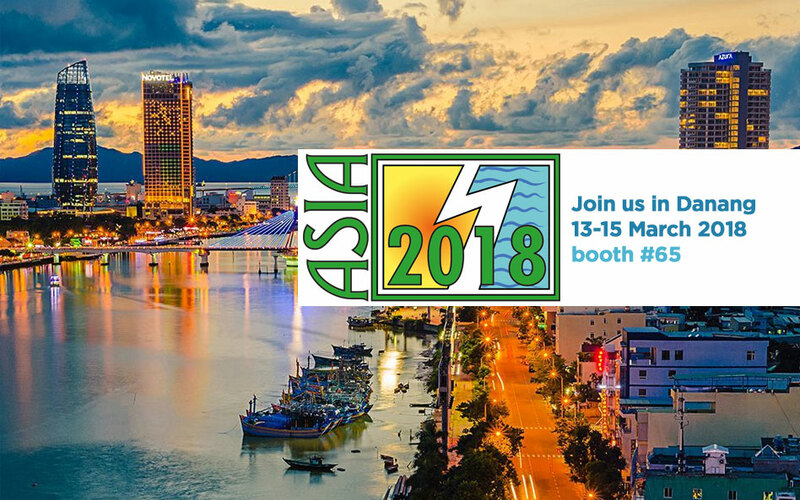 The Seventh International Conference and Exhibition on Water Resources and Renewable Energy Development in Asia will take place at the Ariyana Convention Centre (ACC) and Furama Resort, Danang, Vietnam 13-15 March 2018. Asia continues to be the continent with the greatest amount of water resources and renewable energy development under way. Some of the world’s most impressive multipurpose dams of all types are in operation or under construction, and major programmes continue for the development of more hydropower and other renewable energy schemes. STM is ready to share its experience in the dam market, in particular in the RCC Dam’s field. The technical department developed the whole material handling process, both for the aggregates to cooling and batching plant, both for RCC concrete from batching plant to dam site. Thanks to the great expertise gained operating in different projects (Tajikistan, Canada, Namibia, Ethiopia, Morocco, Sudan), to develop even more innovative solutions for bulk material handling in order to meet the needs of all its Customers. Meet us at the stand #65 or contact sales@stmpotenza.com to schedule a meeting with us during the exhibition.